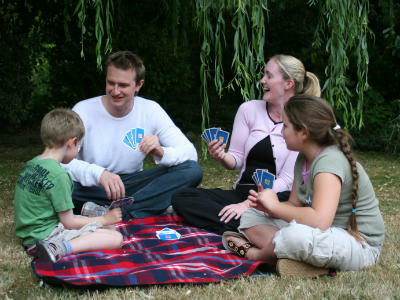 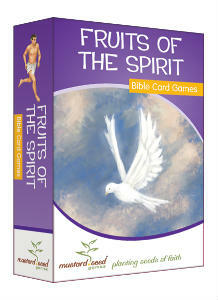 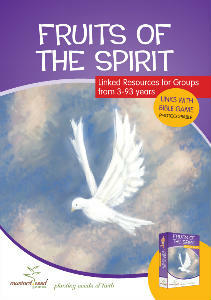 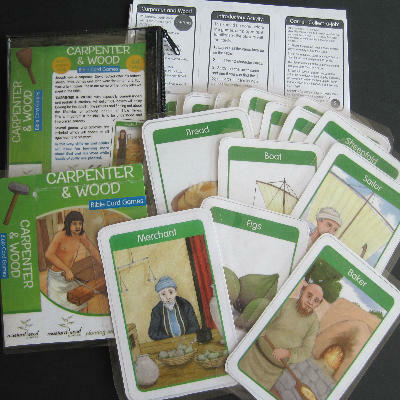 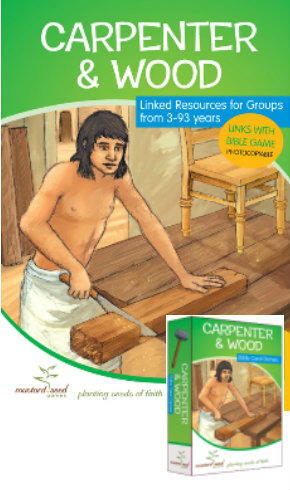 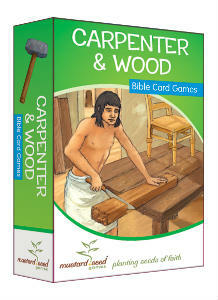 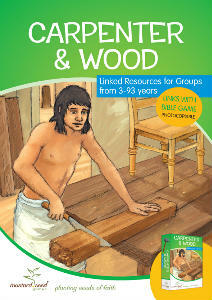 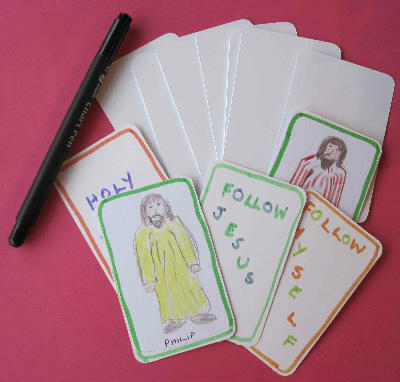 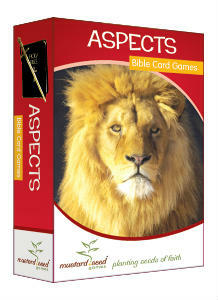 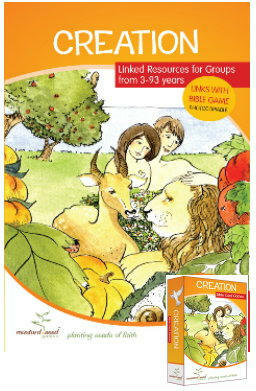 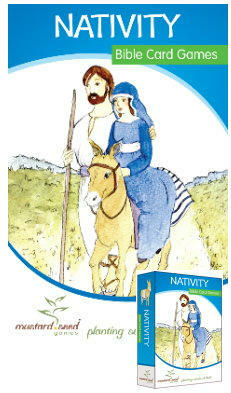 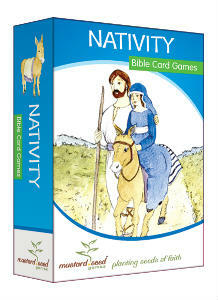 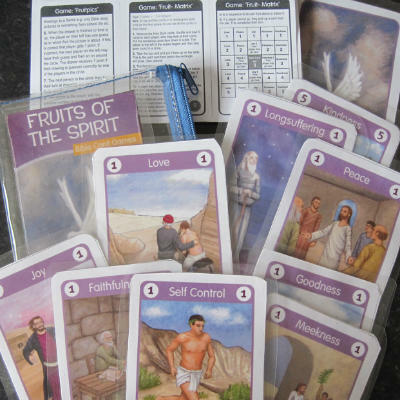 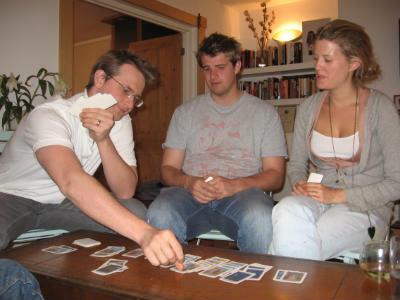 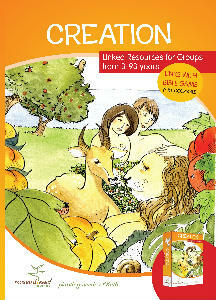 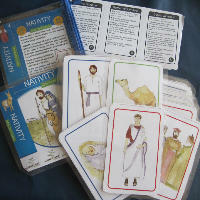 Bible games and activities for children, teenagers and adults. 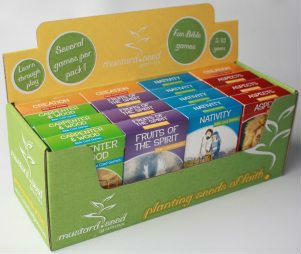 Quality product designed to last. 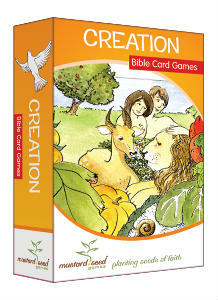 Superb illustrations. 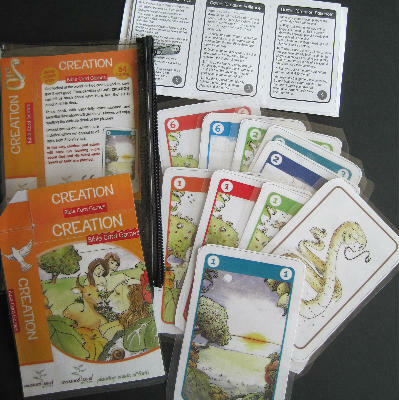 Several games in each pack for different ages & numbers of players. 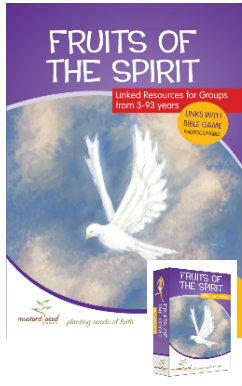 Builds up faith and Bible knowledge. 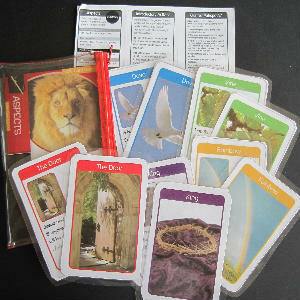 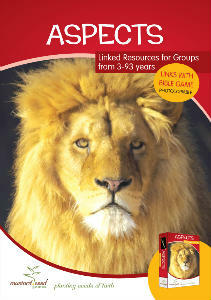 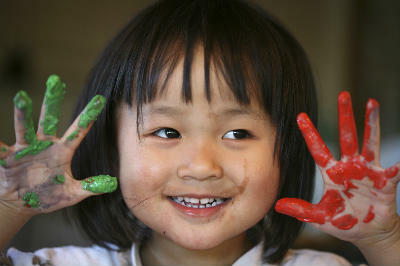 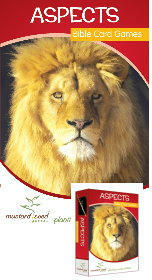 Wide variety of topic plans, games and activities. 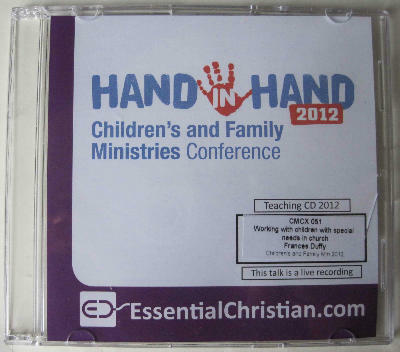 Packed in a sturdy plastic zipped case. 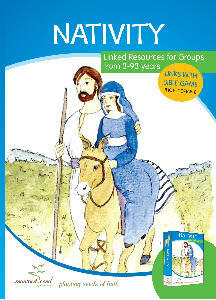 Frances Duffy 'Working with Children & Teenagers with Special Needs.